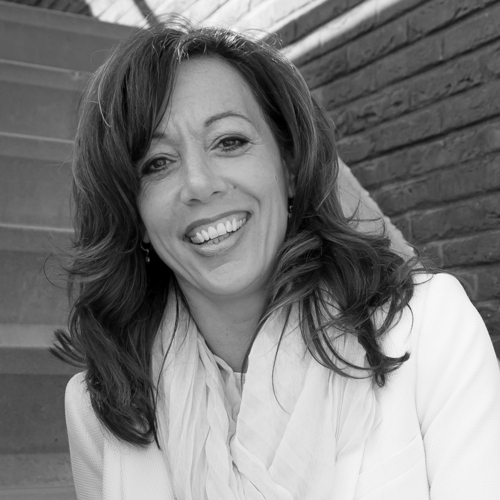 For Amstelveen, Amsterdam, Diemen and the region your Home Purchase Agent is Monique Verhoef, the first Mevrouw de Aankoopmakelaar franchise holder. 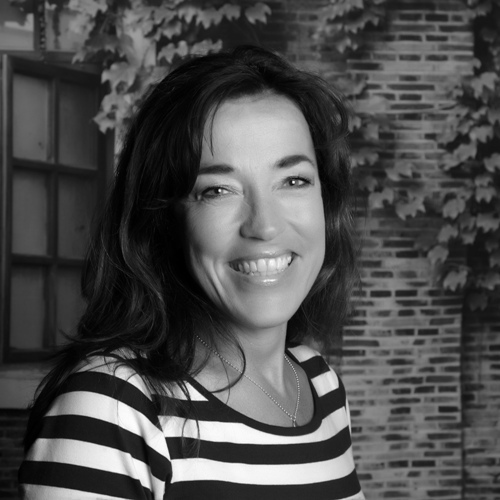 Monique has worked for a number of estate agents in Amsterdam and has gained an extensive knowledge and experience over time. 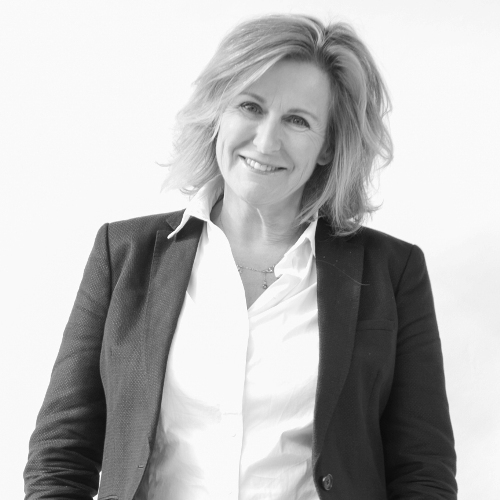 As a result she decided to specialise as an independent Property Buyer and adviser with Mevrouw de Aankoopmakelaar. It is her aim to represent her clients in a complete Professional way. 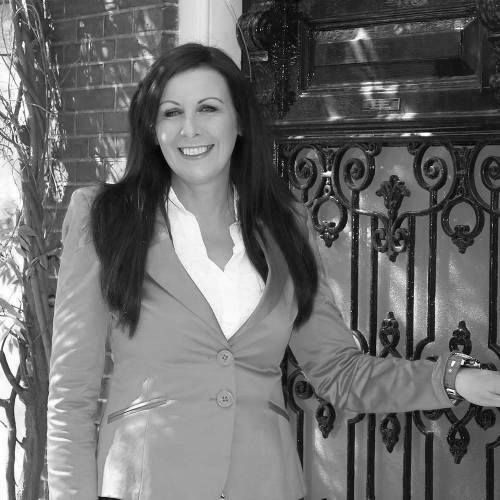 With her experience, she will work with you to the completion and purchase of your new Property. For The Hague region your Home Purchasing Agent is Esther van Heteren, founder of Mevrouw de Aankoopmakelaar. Esther comes from a family of property managers, brokers and agents and spent much of her career in the family business in Arnhem – and has worked in all aspects of the business during her career. She knows the industry well, from all aspects, but has branched out into a client focussed service tailored to the needs, interests and hurdles of buying a home – the right home, at the right price. 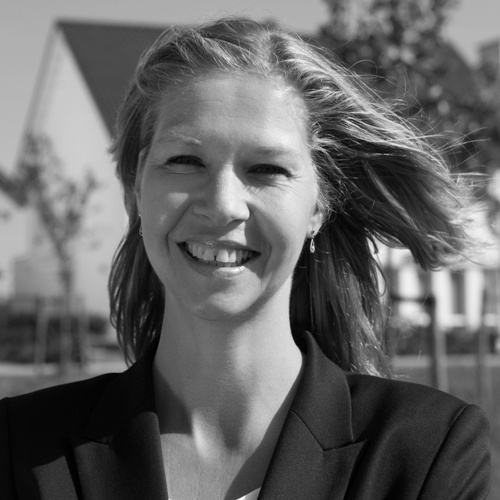 For Rotterdam, Barendrecht, Ridderkerk and the region your Home Purchasing Agent is Annemiek Roos. 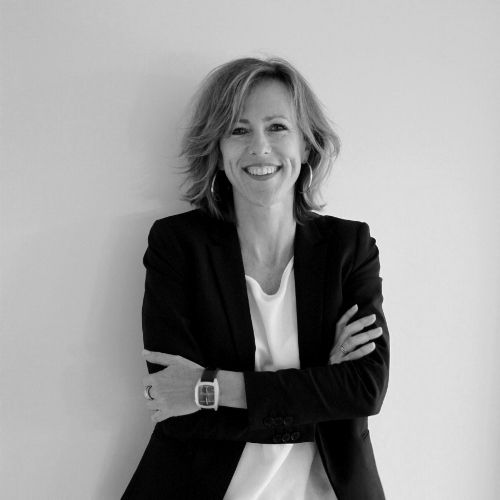 Annemieke Roos has been involved from the beginning of her career in the housing market, which has included work in the Property Mortgage Business and the Rental market. She loves all aspects of the profession, particularly advising and guiding her clients in the purchase of their dream properties. Annemieke regards this as the most enjoyable and important part of the buying process. She became an independent Real Estate Buyer/Broker in 2014. Since searching for a new home with her parents, when she was 11 years old, Cloudia knew she wanted to become a real estate agent. When she was 26 years old she started her own real estate office in Rijen. After 10 successful years she sold her business. But real estate was always very close to her heart. 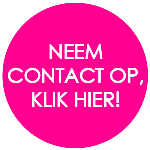 So in April 2018 she joined Mevrouw de Aankoopmakelaar. For years Xandra Walburg worked with brokerage firms in Alphen a/d Rijn and Leiden. She specialised in financial advice apart from brokerage. But, where the heart is, the love for the profession made her change back to real estate. Xandra loves correctness and honesty and that is why she decided to work as a personal one-to-one buying real estate agent. In september 2016 Patricia Wilkes joined the team in The Hague. And in april 2019 she switched to Rotterdam. She has been a broker since 2005. 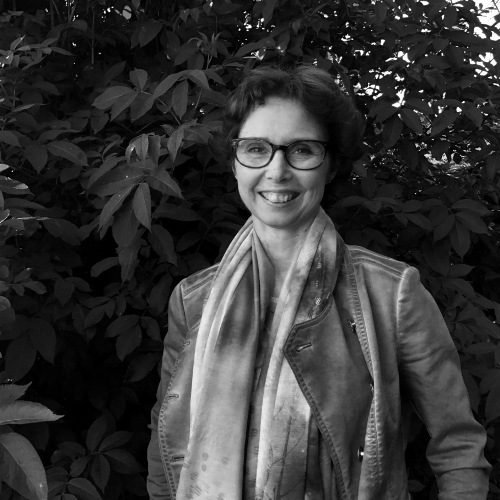 After working as a selling and buying agent in the Hague, she now loves to exclusively focus on helping people to find en purchase their dream home in the beautifull region of Rotterdam. Since May 2017 there is a forth Mevrouw de Aankoopmakelaar, Jeannet Kleine Staarman. I was born and raised in the city of Groningen. My studies brought me to The Hague. After working as a KLM flight attendant and in several sales functions, I decided to follow my passion for the world of real estate. Since 2011 I have worked as a rental broker. More and more renters asked me if I could also assist them in buying property. That’s is how I met the owner of Mevrouw de Aankoopmakelaar Esther van Heteren. Looking for the right property for my clients is something I do with a great passion. Nothing is more fulfilling than making the perfect match between a buyer and their new home. 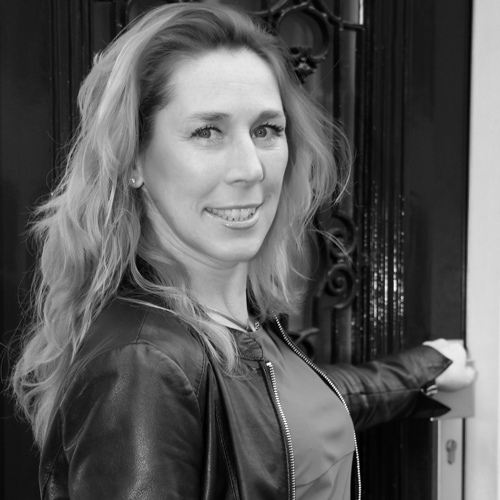 Our second real estate agent in Amsterdam is Brigitte Kok-Dam. She became a licenced broker in 2000. She worked as a broker for several agents in Amstelveen and Amsterdam. Because she always preferred to assist the property byers, she is now very happy to join Mevrouw de Aankoopmakelaar. She hopes to make a lot of people happy with the purchase of their new home. Elles Hooft van Huysduynen, is not your standard real-estate agent. Elles is a genuine purchasing agent and her dream is to help every buyer in Spain buy their dream home. Elles was born and raised in the Netherlands, but left for foreign climes in 1998. Having lived in various locations (incl. Prague and Mumbai), she has settled in Barcelona with her family since 2014, where she now loves to live. The move to this great city gave her the opportunity to follow her passion – working in the dynamic world of real estate. Searching for the most suitable home is something that Elles does with great zeal, for both rental and owner-occupier homes. Nothing is more satisfying than ensuring a perfect match! 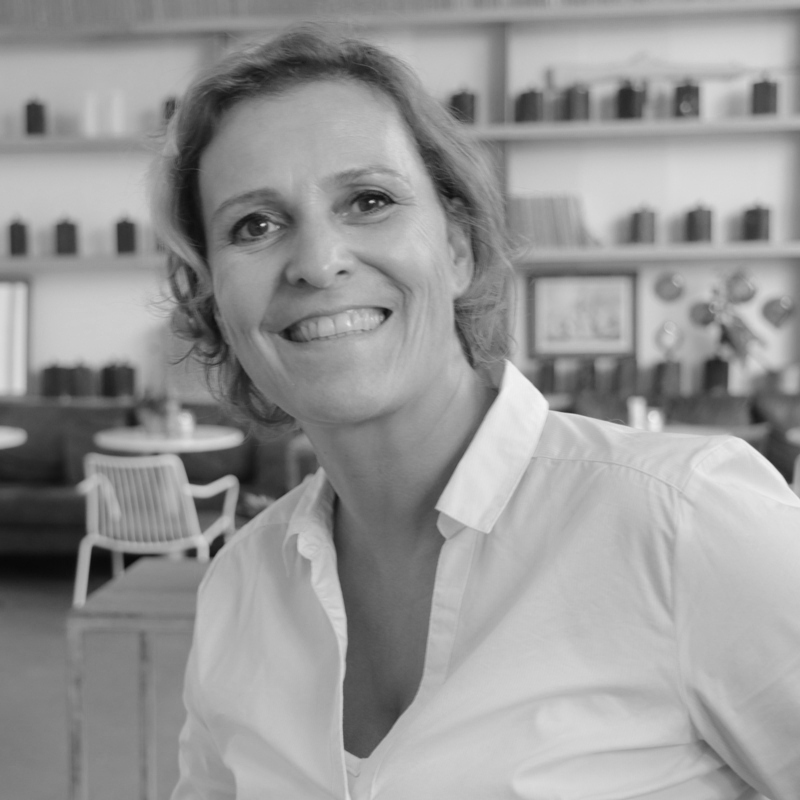 On 1 October 2018, Monique Keser started at Mevrouw de Aankoopmakelaar. 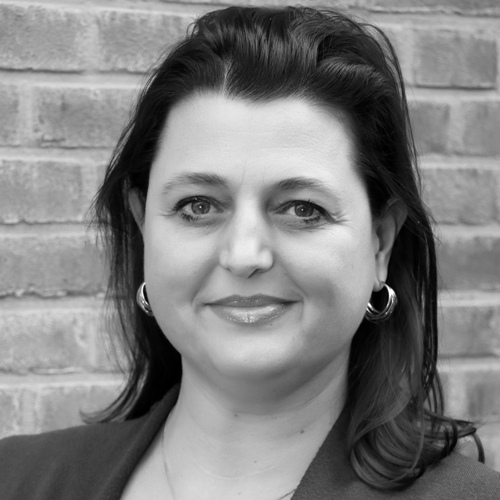 Monique began at just 24 years old as office manager of a real-estate agent in The Hague, completing her property agent diploma in the evenings so she too could become a broker. She simply loves advising clients when they’re buying a house: ‘buying a home continues to be one of the most important decisions you make in life, and it’s great to have a purchasing agent help you in that process’. In addition to The Hague, Monique’s company Mevrouw de Aankoopmakelaar focuses specifically in the market in Voorburg-Leidschendam and Rijswijk. Monique herself has lived for 18 years in Voorburg.